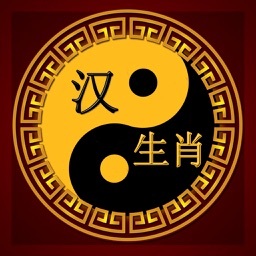 The Chinese zodiac has twelve animals: mouse, ox, tiger, rabbit, dragon, snake, horse, goat, monkey, rooster, dog, and pig. 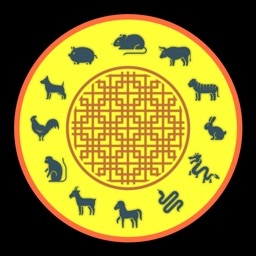 Each animal can belong to one of five elements: gold, wood, water, fire, and soil. 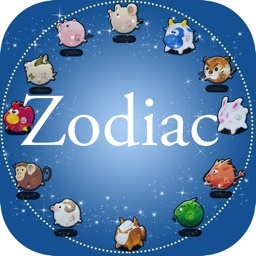 Unlike western zodiac, which is based on month, your Chinese zodiac is determined by which Chinese calendar year you were born in. 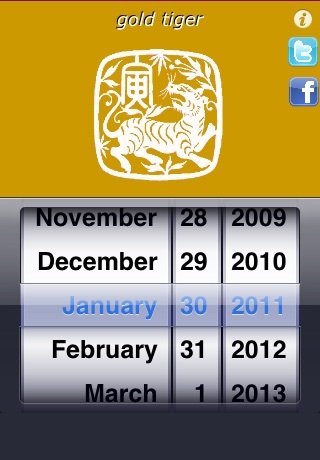 Want to know your Chinese zodiac? 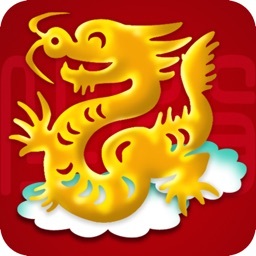 This simple application will tell you. 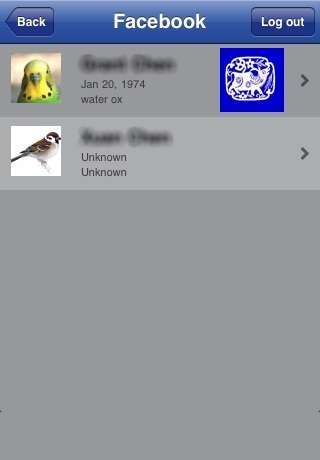 The application is integrated with Facebook. 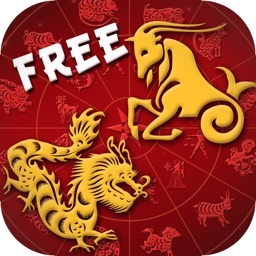 You can view all your friends' Chinese zodiac at once if their privacy settings allow you to view their complete birth dates. 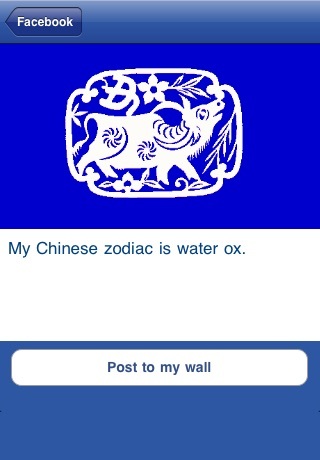 You can also post your Chinese zodiac to your wall or post your friend's Chinese zodiac to his/her wall. 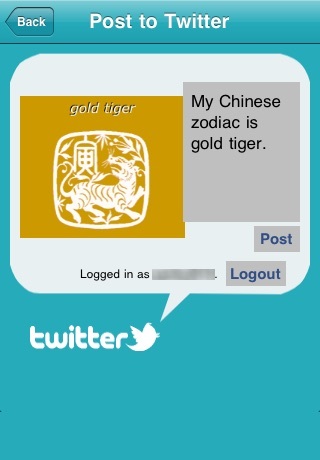 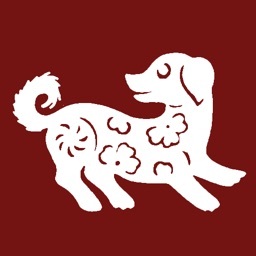 The application also allows you to post your Chinese zodiac to twitter.